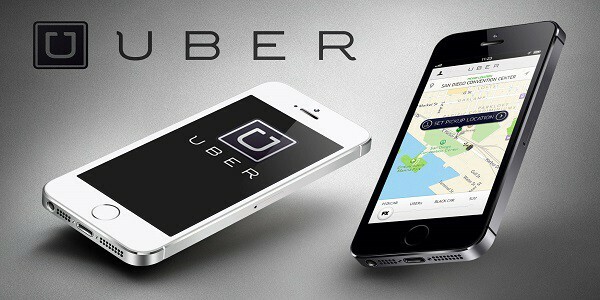 Uber has planned to launch its own digital wallet in India. India is second-largest market after the U.S. India would be the first country wherein Uber would be launching their exclusive wallet. At present, Uber accepts payment through the Indian digital wallet PayTm, cash, and Airtel Digital Money. Customers will continue to be able to pay through these modes as well after the launch of Uber Wallet. In other parts of the world, Uber usually accepts payment through credit cards where users get automatically billed through their credit card details after the journey is over. Uber’s move to launch its own digital wallet comes after the Reserve Bank of India (RBI) tightened its security regulations mandating a two-step authentication process for credit card payments in Aug. 2014. Due to this reason, Uber had partnered with Paytm to enable the cashless transactions on its platform. Now according to the people familiar with Uber plans, the company is planning to offer a closed wallet that will not require RBI authorization. Customers will be able to upload up to a maximum of INR 5,000 in their wallets. There has not been any official confirmation yet from the company. It is also not clear whether its digital wallet will be limited to paying for rides only or will be used for digital payments across multiple platforms, something which its Indian rival Ola has been doing.